Tea Leaves of Taipei: APEC Entry #3 – Look Through The Lens? Will you? Location: Pinglin, New Taipei City, Taiwan, Chinese Taipei (Member Economy of APEC). 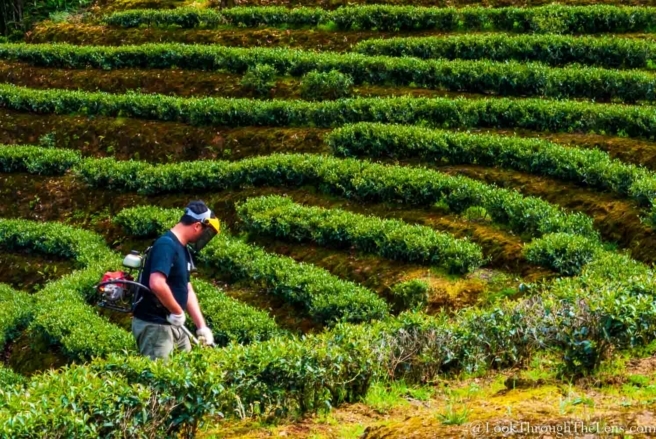 Tea is fundamental to many APEC countries, where it is grown, harvested, and savored. In a modern world, tea somehow is a rich connection to the history and traditions of the past. But the future of tea culture is essential to sustainable agriculture. Its farmers are no less important today, and should not be left behind in the rush to development. Let’s embrace inclusive sharing of our tea culture. May it continue to be enjoyed among all the countries of Asia as part of our shared heritage.